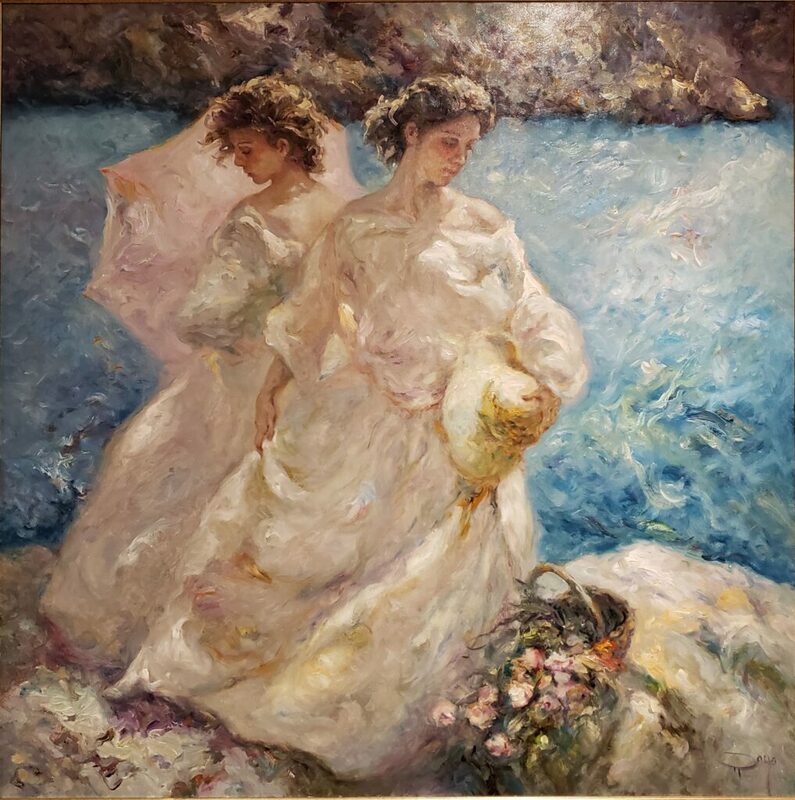 Jose Royo Juego De Blancos, 2015. Original oil on canvas. Signed at the lower right margin. Frame size 53 x 53 in. Size in inches: 39 x 39 in. Size in cm: 99 x 99 cm.